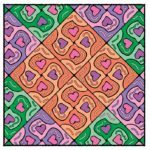 Do you know someone who loves to savor a glass of wine while coloring in their favorite adult coloring books? 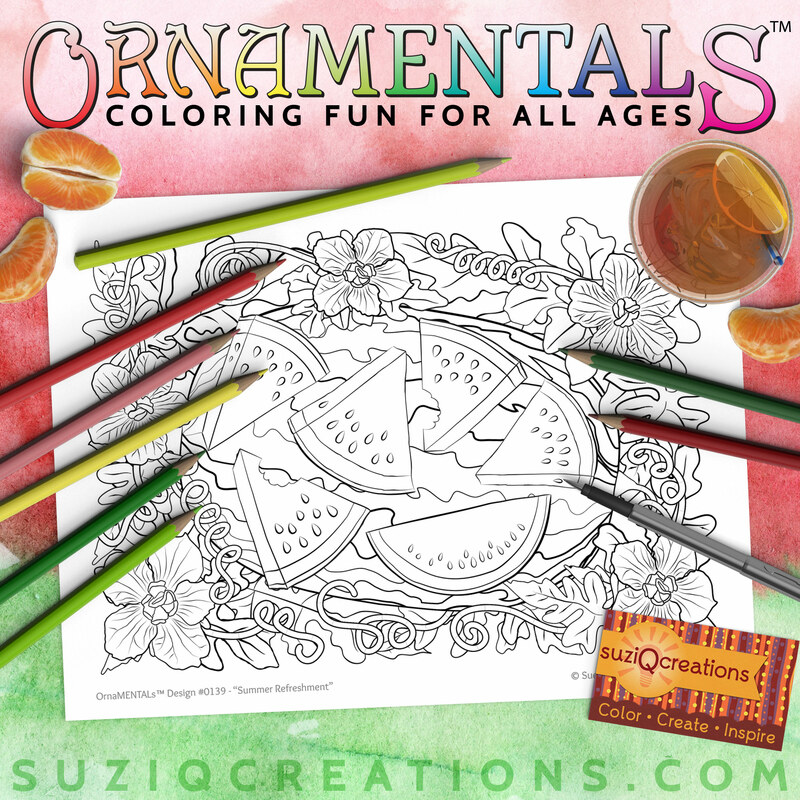 Do you have friends that enjoy hosting wine and coloring get togethers? Any colorist and wine connoisseur would be delighted with a gift that encompasses both of their passions and if you are stuck for ideas then you have come to the right place! 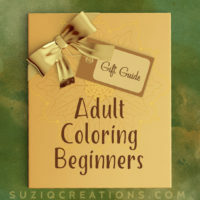 Check out my list of coloring gift ideas for wine enthusiasts that will help you put together the perfect holiday bundle for your creative pal with the savvy palate. You can’t enjoy an evening of coloring and wine if you don’t have the best books for the occasion. 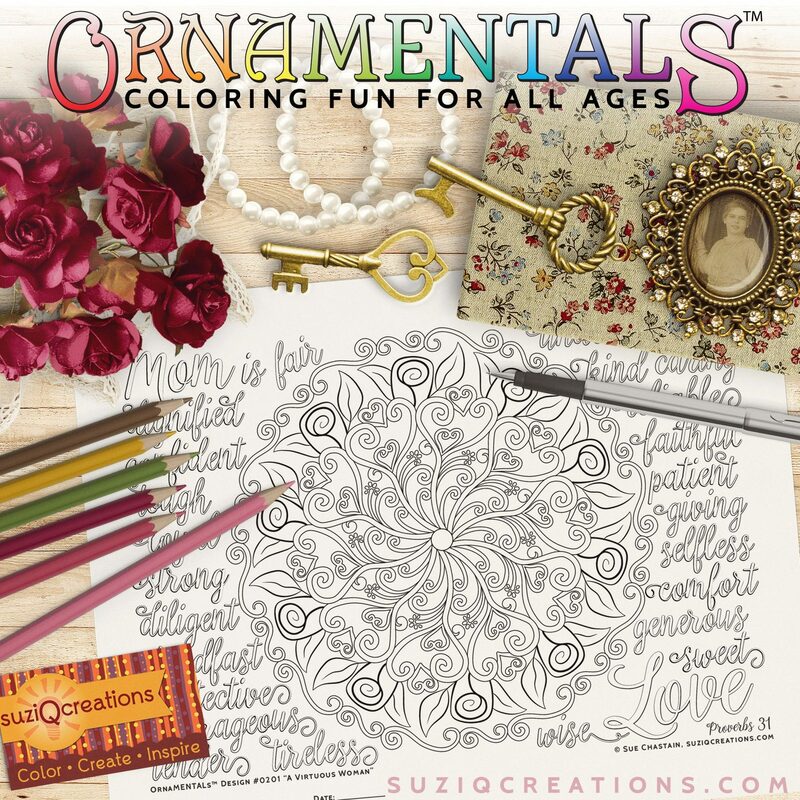 Get your friends set up right with these fabulous adult coloring books. Chardonnay Minx by Collette Fergus is beautifully wine related and extremely hilarious. 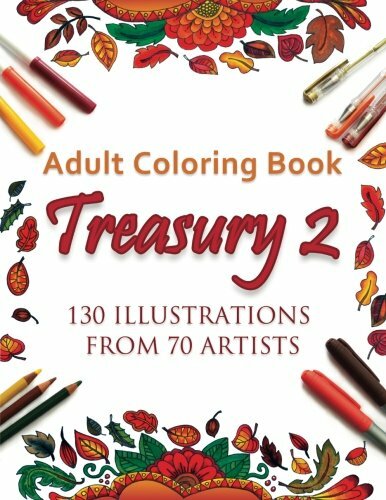 Adult Coloring Book Treasury 2 is an eclectic collection that provides all the variety any colorist could ever need. 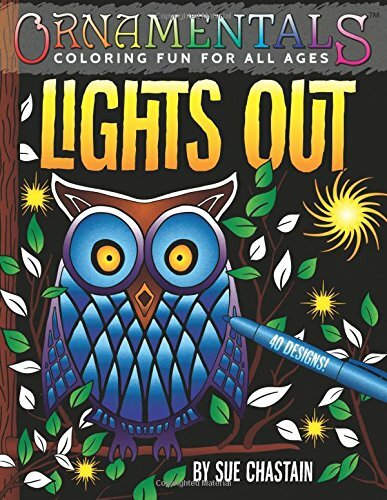 I had to throw in Sue Chastain’s newest book, Lights Out because it has black backgrounds perfect for any coloring mishaps you may encounter while imbibing. 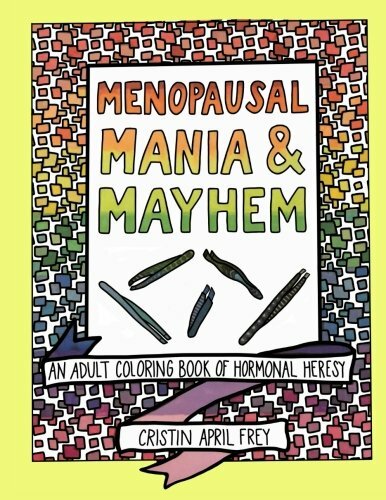 Finally, Menopausal Mania and Mayhem by Cristin April Frey made my list because, seriously, how awesome is this book for a night of coloring, wine, and conversation with a fun group of women? So perfect! 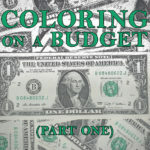 Now that you have some ideas for coloring books for your wine loving colorist friends, I’ll get to the really good stuff. 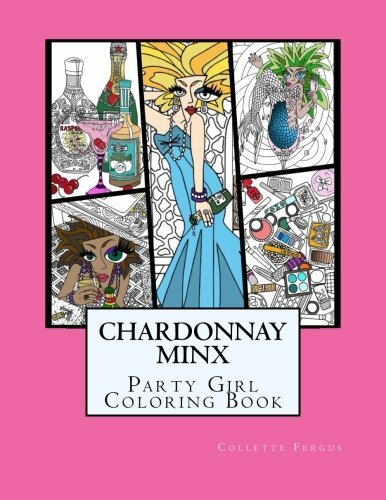 Any of these various wine related accessories will bundle nicely with the coloring books making for the perfect holiday gift. How fun are these purple and pink wine tumblers by Vino2Go ? 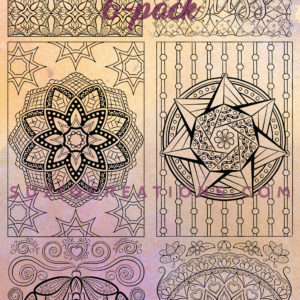 Reduce the chance of spilling on your coloring pages by putting your wine in these. I don’t know where these have been all my life but after I get a pair for my friends, I’m getting my own set! If your friends are anything like me, when they want their wine, they want it pronto! And when I am coloring, I don’t want to stop to fuss with a cork for ten minutes. That’s why getting one of these rechargeable, electric wine bottle openers by Oster to add to your gift bundle is not only thoughtful but will be the gift that keeps on giving and your friends will love you for it! As colorists, we have all kinds of totes and bags for our markers, colored pencils, and coloring books that work perfectly for making our coloring supplies mobile. So when it’s our turn to bring wine to the coloring party or bring wine home from the store to host a party, using this Wine Weekend Bag from Wine Enthusiast is a huge life saver. It is reusable and includes a chiller pack. This bag keeps up to six bottles cool and protected during travel. It’s also easy to carry so you aren’t juggling coloring supplies and wine bottles as you arrive at your soiree. Nice! 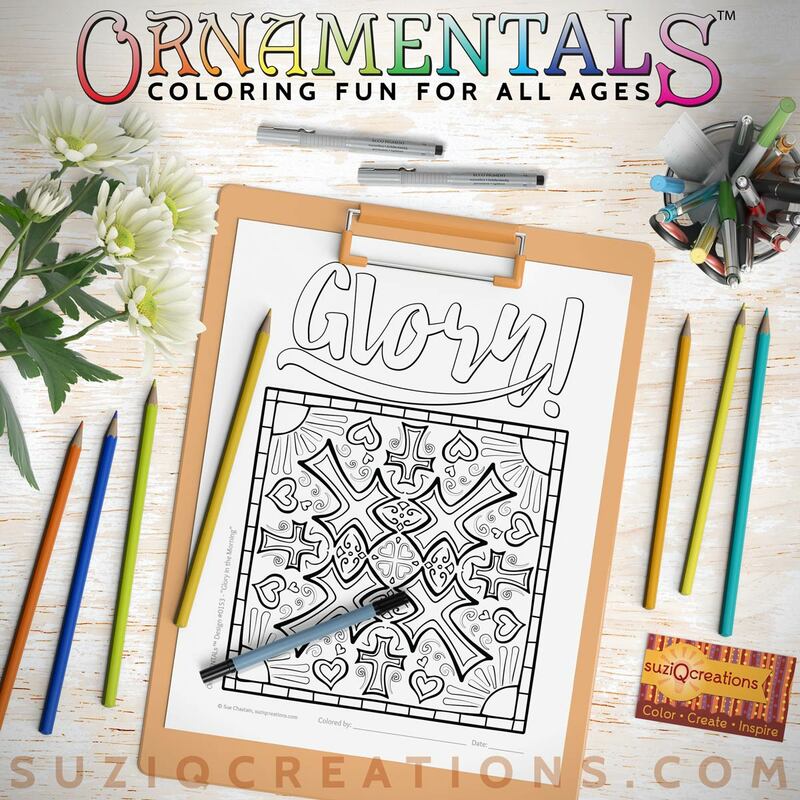 And finally, because the main goal here is to find amazing gifts that relate to both drinking wine and coloring—and you know how we colorists adore color—I had to show you this set of Wine Glass Markers by Best of Lucy ! 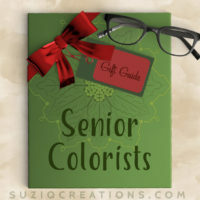 They come five to a pack with five unique and beautiful metallic colors to write or color on wine glasses instead of using wine charms. 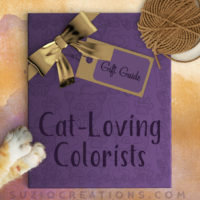 Absolutely an adorable and practical gift for anyone you know that loves hosting coloring & wine parties. I hope you enjoy these wonderful gifts ideas I have picked out to help you get your holiday shopping squared away as quickly and as painlessly as possible! 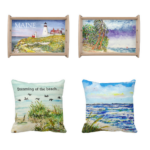 Bundled together with a bottle of your friends favorite brand of wine, or as single gifts, each of these are sure to get the good times started. 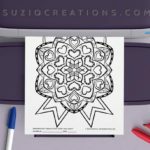 Have fun shopping and when you’re all done, kick back and relax with a glass of your favorite wine and a page from your favorite coloring book artist. Enjoy. Good ideas Stephanie! Thanks for doing the research for us! !